The special man in your life may not have told you what he wants for Valentine’s Day but there is an unspoken gifting rule which dictates that you should get him something nice as a token of your love. This can be quite a daunting task if your beau has it all already. Meaning, he is a made man who has all that he thinks he needs. For starters, picking something on the thoughtful side is the way to go if you want to score high points with your lover boy. Just because we’re nice like that, we’ve put together a list of the best gifts ideas to give you a head start. These are some of the most unique and indulgent stuff that are timely, fashionable and show thoughtfulness. With this $450 watch, he no longer needs to take his phone when going for a run or when using the treadmill. The watch has 4GB of internal storage, which is enough to carry around 500 songs and also has access to apps such as Deezer and Spotify. Is he the travelling or photography-loving type? For a little less than $800, you can get this travel zoom compact camera. The camera boasts of a 1.0-inch sensor with a resolution of 20.1MP. This means image quality is much better, with much greater detail. 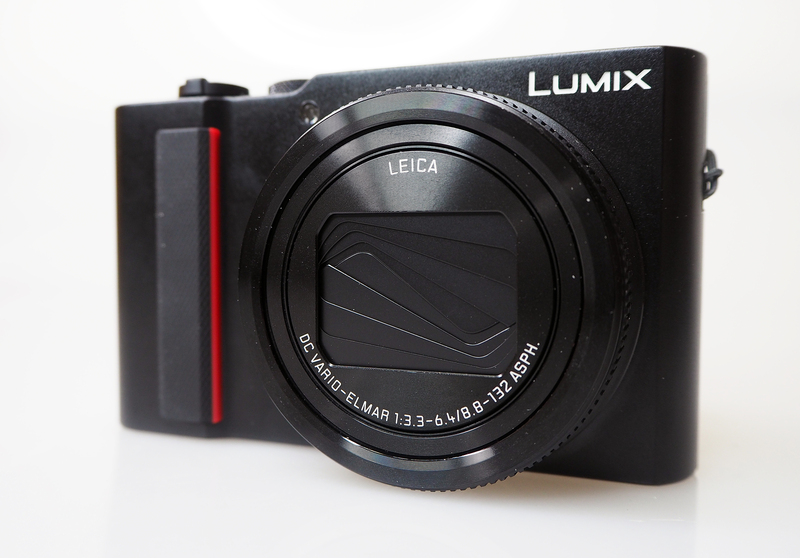 This is just perfect for him to capture memories without worry about the bulkiness of most DSLR cameras. Does he love a good roast? He may have everything but he definitely cannot get the perfect char on steak in time. For just $500, there is a promise of his steak being ready in just seconds. He is your man and by now, you know everything he has. You could just take him on a vacation somewhere close to your city or far from it, depending on your budget. Make it extra special by going all out and helping him create memories he would cherish for life. Depending on your vacay spot, take him surfing, snorkelling, bungee jumping, paragliding, fishing or something he’s never done. If he is a typical Nigerian/African man, these things may just be on his wish list and the best part is – you also get to enjoy the trip as both of you continue to build your bond. Everyone sure needs or wants something new in their wardrobe. You can decide to invest in a few stylish pieces for the bae. From a classic wristwatch to a leather man bag or even a new pair of leather shoes. A man who has everything sure wants to look good at all times. Did you get any ideas here? What are you gifting him this season?